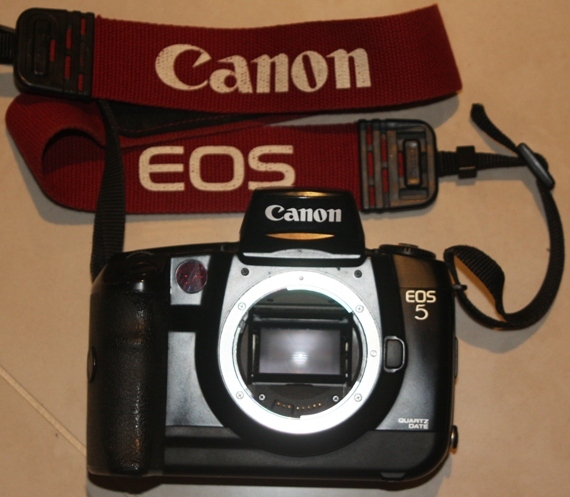 The EOS 5 is the world's first 35mm SLR camera with Eye Controlled Focus. 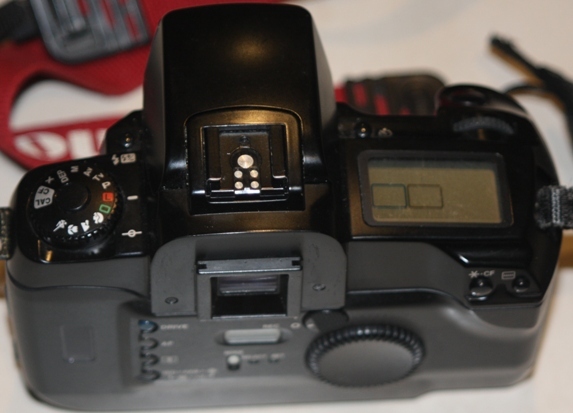 The camera has five focusing points (||+||). You just look at the desired focusing point to select it and the camera autofocuses at that point. It was a dream feature. A focusing point can also be selected manually. 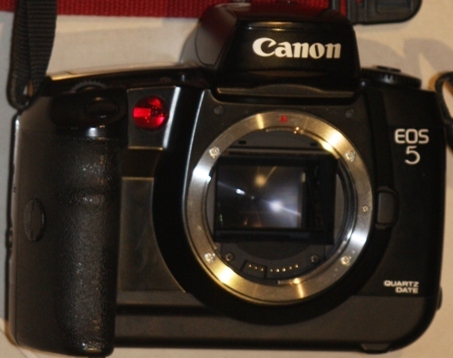 The camera will work with all canon EF lens and all canon EZ flashes. The EOS 5 is a professional calibre camera, coming one step down from the EOS 1n, the original professional EOS model. This camera has taken some fantastic photos including holidays overseas and used by our professional photographer for our wedding. Thanks to the existence of digital SLR, you can now pick up one of the best film cameras for a bargain price! 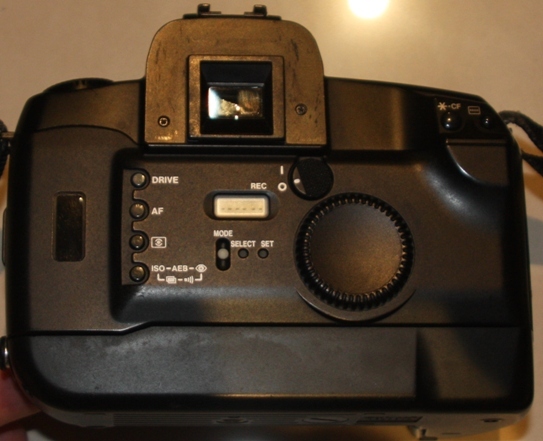 This EOS 5 SLR film camera body was purchased in 1999 for $1350. It is in excellent condition and has been well looked after. 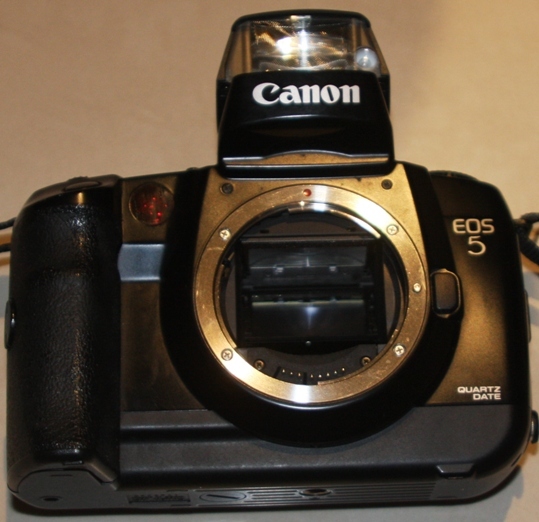 Please check out my other items for sale including a 28-105mm EF Ultrasonic autofocus lens and shutter cable that suit this camera perfectly. Good Luck!